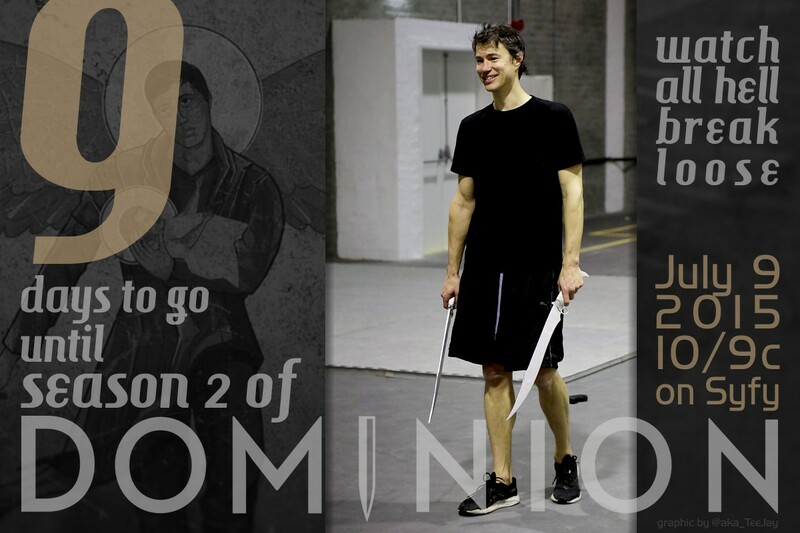 Dominion Season 2 Countdown – 9 days to go! Are you getting excited? Just 9 days to go! 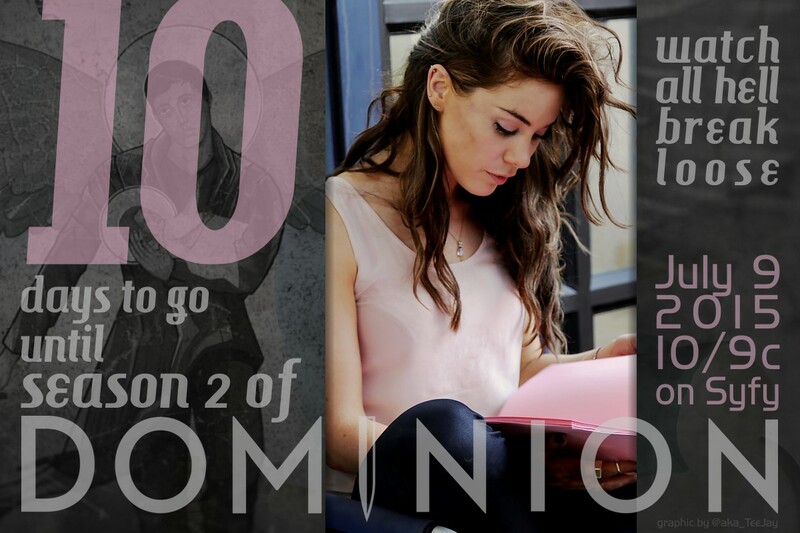 Dominion Season 2 Countdown – 10 days to go! We hope you’re all ready for season 2, just 10 days to go! Check back in the next 10 days when we’ll be counting down to the season 2 premiere with our season 2 behind-the-scenes daily countdown. Happy Birthday to Chris Egan! Today marks the birthday of Chris Egan, the actor portraying Alex Lannon. The Dominion fans would like to wish him all the best and a wonderful day! For those who can’t watch them due to geographic restrictions, this is where you can find them on YouTube. Are you team Michael, Alex or Gabriel? Just tell Nancy Soares on Twitter which team you’re on, using the #sbcdominion hashtag, and you can win one of the below pictured plushies. Please note that these are fan-made and not official merchandise. Happy Birthday to Kim Engelbrecht! 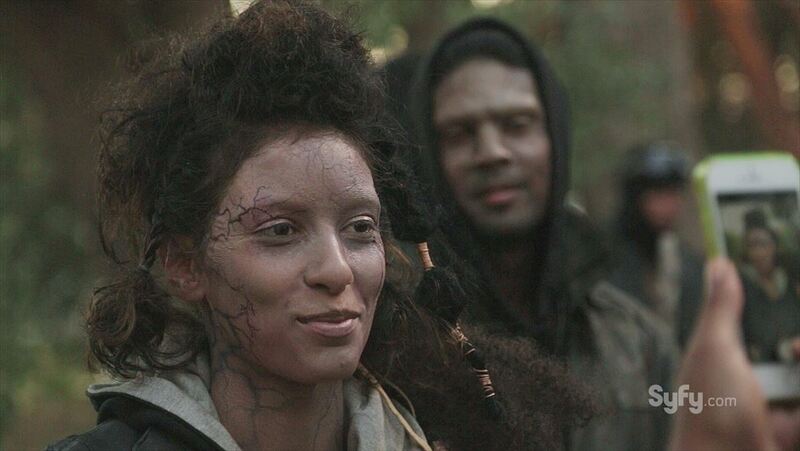 Today marks the birthday of Kim Engelbrecht, the actress portraying Noma Banks. The Dominion fans would like to wish her all the best and a wonderful day! #SDCC2015: THURSDAY, JULY 9 at 8:15pm – 10:00pm: #DOMINION SCREENING of first TWO S2 episodes with EP @VaunWilmott! Room 6DE. Would you like to promote the show with a custom header on Facebook or Twitter? We now have a number of season 2 headers you can use to get friends and family interested, or to remind the casual viewer who stumbles across your profile that the show is coming back in July. Go to our Fanart section to check out the new headers we added yesterday.